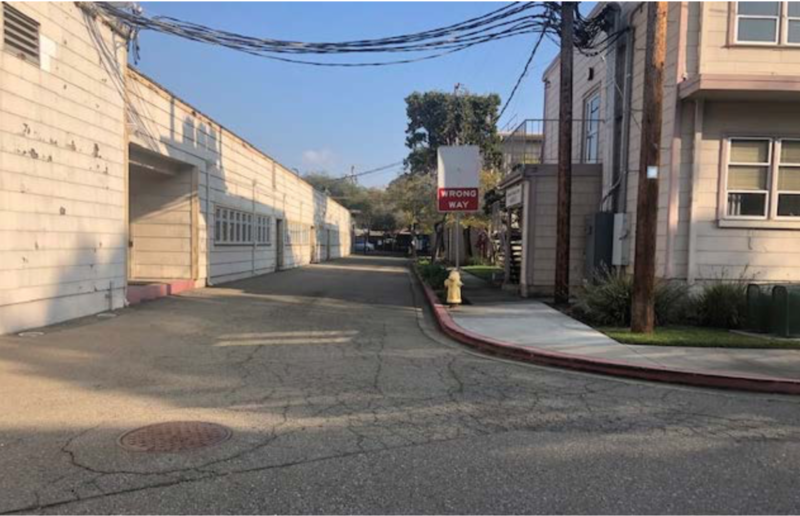 Just in case everyone wasn’t clear on what parcel Measures A and B were about on the upcoming April special election, here are a set of photos pulled directly from the City of Alameda’s election report. This whole open space thing is a stupid & clumsy red herring, but people grasp at straws when they feel like they don’t have an alternative. I don’t know any of the FOCC-ers and I don’t live in that area (though I did from 2001-05) but it’s not hard to see what they are up in arms about. They fear Crab Cove will turn into People’s Park 2.0 or Alameda’s Tenderloin. I truly doubt any of them would care about a long term medical facility. What they do worry about is a drop in center or other such services that have a long track record of attracting camps, public peeing & pooping, piles of garbage etc. That is a very justifiable fear based on what has happened in the vicinity of just about every other homeless service facility. As I’ve said before, and no one contradicted me, take a ride to the Civic Center BART station and walk a few blocks in every direction, north and south of Market. Note the prevalence of homeless services, and note the needles and poop nearby. THAT is what the neighbors fear, and it’s a very legitimate concern. This whole controversy could be put to bed immediately by some firm action on the city’s part. 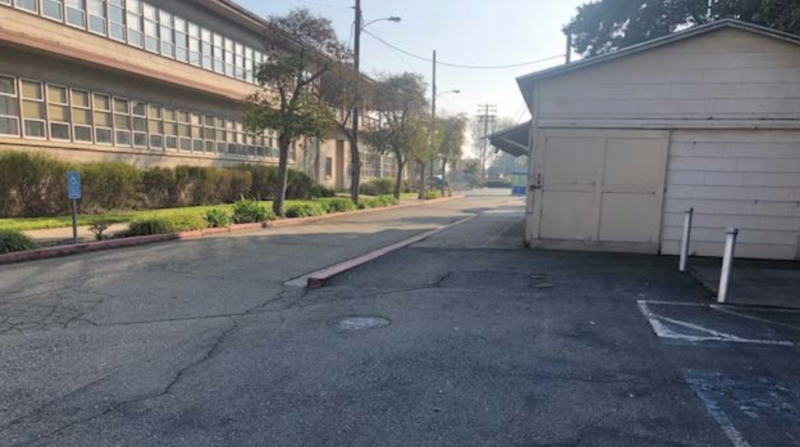 If the facility’s functions were clearly defined and limited to long term medical care, whether by ordinance or terms in use permit, the neighbors’ fears would melt away and the double election could probably be cancelled. Dave, if you have been paying attention, Doug Biggs has addressed every one of those concerns in his plan for how the project will work.This is not a slap dash effort, but a carefully thought out center to provide residential services for medically needy older people. All the other services are by referral only, so your imagined hordes of pooping, shooting up riff raff are what the opponents are using to scare people. Kind of like Mr. Trumps caravans attacking our southern border. I understand the neighbors concerns, but Mr. Biggs has tried to tell them the details of his plan and yet they seem to prefer not to listen. I have been paying attention and indeed Mr Biggs has described his plans on this blog, in responses to my posts. But I’ll hazard a guess that they feel a verbal promise and a committee isn’t enough. Most people would need a stronger guarantee. Thus the willingness to have a community agreement that the City can enforce. alas, there’s the answer to the FOCCER’S. Are you by chance the same @dbiggs who tweeted this on Jan 15? Original proposal for HEAPS funds put most of funding for public toilets but sounds like there is much more interest in creating a drop in resource center. If only there was some property being made available to serve homeless. Does this indicate a desire or a plan for a drop in center? From what I’ve heard FOCC has cut off all communication with everyone. Hard to come to an agreement if one party refuses to come to the table. Yes, I agree. Not just hard, but impossible. On the other hand, maybe it is too much to expect “FOCCers” to make the first move. If APC is worried about the citywide vote, maybe it should put out proposed terms (if it hasn’t already; I don’t know). If it isn’t worried about the vote and wants to preserve maximum freedom to act, maybe it shouldn’t. Side question: what is an enforceable “community agreement”? Is that a Conditional Use Permit or something else? No one is asking for them to make the first move, I believe that APC has reached out again and again. If FOCC is allowing their legal counsel to cut them off from all ability to memorialize their concerns in an enforceable document that doesn’t seem to be very prudent on their part. From what I’ve heard as well, the FOCC members came very close to withdrawing the initiative and were working with APC on drawing up an enforceable neighborhood agreement that everyone could be happy with. With 2 days left to the withdrawal deadline, Barbara Thomas, as their legal counsel, pulled everyone out of these discussions and issued the FOCC members some kind of gag order. To this day, none of the FOCC members are talking, online or anywhere. Barbara Thomas doesn’t seem particularly keen on winning an election, but to use the cost of the special election as a cudgel to bludgeon against the city council later, like she always does on various other issues. Lauren and Jason B, I get it that the “FOCCers” are bad. I am a little confused about whether they have refused to come to the table or that they came to the table and then left the table. If the latter, then it sounds like both “sides” have at least floated proposed terms, and that the negotiations then broke off (because the “FOCCers” walked away or whatever). I’d be interested in where those negotiations left off, if that is what happened. Maybe the negotiations were confidential; I don’t know. But if we are talking about a “community agreement” enforceable by the city that might be part of how the project would ultimately be governed, maybe it would be a good idea to have some of the basics of what that would look like out there, if that is needed to gain voters’ confidence. From what I was able to piece together, it’s the latter – they came to the table and a lot of details got worked out. Their legal counsel abruptly pulled the group out. The wellness center is restarting the community agreement process this month, but with other members of the community. This is a story that will get retold a lot in the next couple months – we came very close to cancelling the special election, and it sounds like a majority of FOCC didn’t even want to go through with it. Most people seem to want a community agreement with assurances and compromises, which is a great example of a neighborhood working together. But why at least one individual prefers to be adversarial and complicate things for the city for a lost cause remains to be seen. Thank you. Again, I get it that the “FOCCers” walked away in a manner worthy of adjectives and adverbs like abruptly and adversarial. But what do I do if I am a voter that gets a mailer or reads online how awful the McKay Center would be or that it is terribly planned, and I don’t know the FOCCers from the Fockers? If I am curious about the details that did get worked out or that may or may not be on the table with other members of the community in a restarted process, as well as the assurances and compromises making up a great example of a neighborhood working together, where would I go to find out about that? We will be meeting with other neighboring stakeholders in the later part of February to get their input and will post information afterwards. Additionally we will be having at least one open house in March. Can you explain the tweet that was copied above at end of section 1? It seems to indicate a drop in center in the works. Is that a part of your plan? The tweet indicated a desire to see funding for homeless services well used. The plan at McKay is to have a resource center with limited daytime hours, no overnight stays. 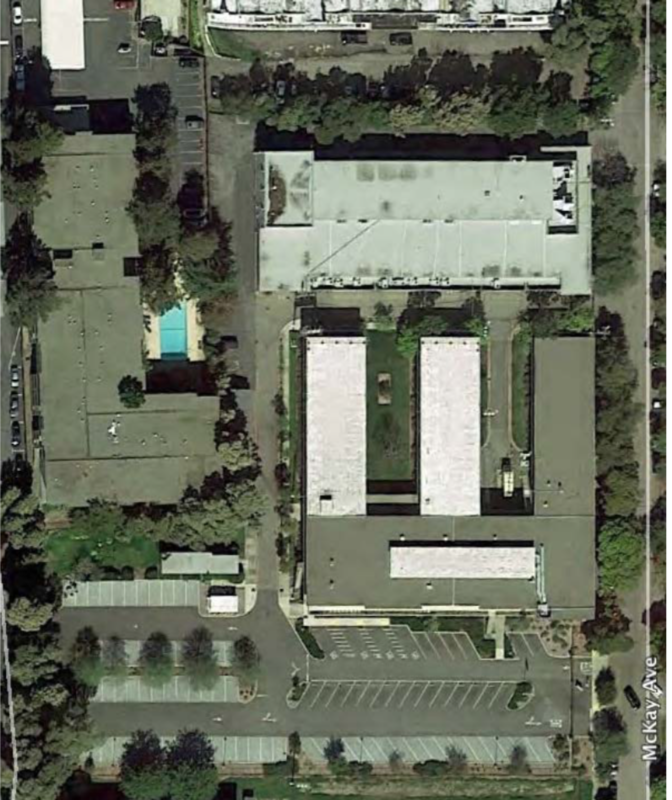 Doug, Is this the drop in center that was discussed in the Alameda Journal today? The journal article discussed funding, and council members gave some suggestions regarding uses and possible locations. 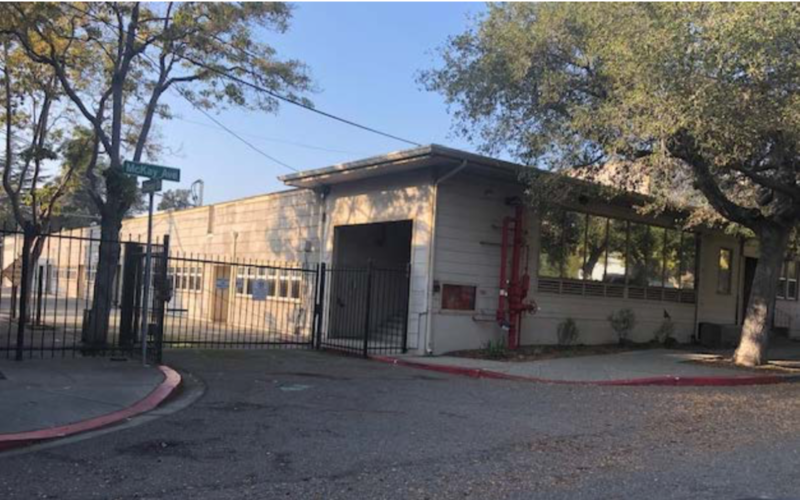 The Social Service Human Relations Board will be taking up discussion of more specifically how and where to use the funds, with one possibility being to expand the current warming center. As I mentioned above the McKay resource center will be a daytime operation. FOCC’s unwillingness to participate in open community discussions or negotiations removes any and all credibility they might have had as an authentic or “grassroots” organization. Even the hated SunCal was willing to participate in public discussions and debates. 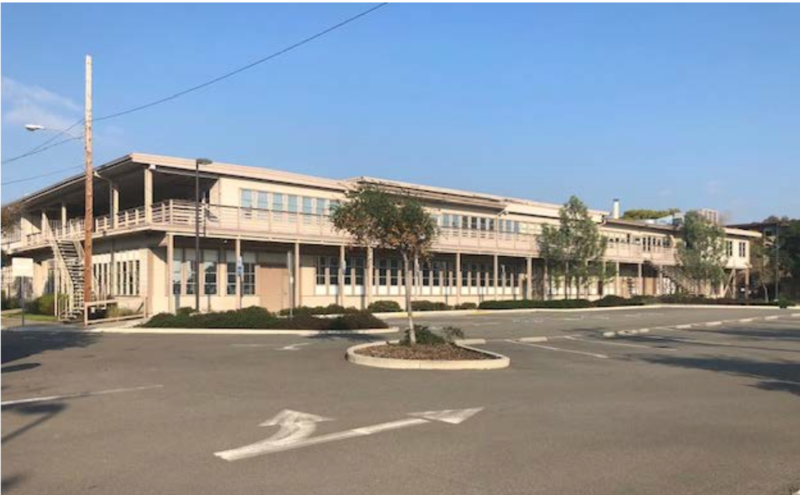 FOCC’s willingness to try and describe an outdated federal office complex as “open space” does not help much, either, adding to my sense that FOCC is willing to try and distort reality and the facts to serve its (her?) own ends. A pox on FOCC’s (empty shell of a) house! Will the APC resource center include daytime drop in services or not? It is clear that the proposal is for residential services for medically needy seniors and other services by referral, but even after doing a fair amount of reading, it isn’t clear whether the proposed daytime resource center will *also* include a daytime drop-in center (with services not by referral). There are many of us not in Camp Carte Blanche or in Camp FOCCer who think there might be a significant difference between a good project including referral-only services and a more worrisome project also including drop in services. Some also have concerns about the ongoing financial sustainability of the project. Will there be daytime drop-in services? A safe and welcoming drop-in space for City of Alameda residents who are experiencing homelessness or are at high risk for homelessness. The Resource Center will provide no-barrier case management and extensive housing placement services to enable clients to access safe and suitable housing resources. The claim Kate Quick made above that “all the other services are by referral only” had confused me. It sounds like the plan definitely includes a drop-in center. Hope the neighborhood meetings about this don’t happen Feb 18-22 when Alameda schools are closed are more people than usual will be out of town. The Resource Center would occupy approximately 1,000 square feet in Building 1, and would be open Monday through Friday, 10 a.m. to 3 p.m. 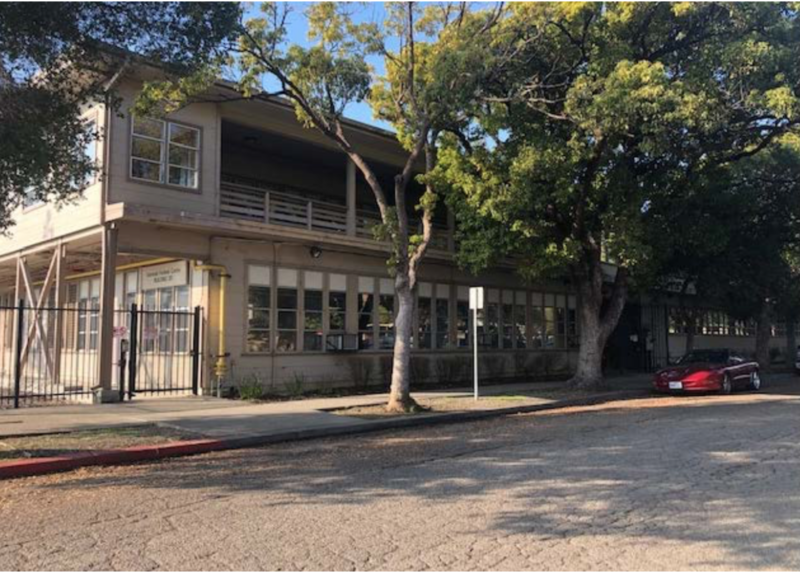 The Resource Center will provide a safe and welcoming drop‐in space, case management and housing placement support for City of Alameda experiencing homelessness or at‐risk of homelessness. For context, Building 1 is 8000 square feet and the other 7000 would be used for the Health Clinic.